Myopia: An Epidemic that Affects Us Locally. Over the last few years, myopia has become a trending topic among eye care academics, practitioners and contact lens manufacturers alike. Why is this? What is the big deal about myopia? For most eye care professionals, myopia is just a refractive error that they confront every day: light comes into focus in front of the retina causing blurred distance vision. Nevertheless, we must stop thinking about myopia as a refractive error and start thinking about it as a global epidemic affecting us locally. Studies estimate that myopia will affect five billion people worldwide by 2050 , while in Europe the myopic population will increase from 22% to 56% within the next 50 years . That means, one out of every two people will have some level of myopia, which will pose a great challenge for the eye care sector. 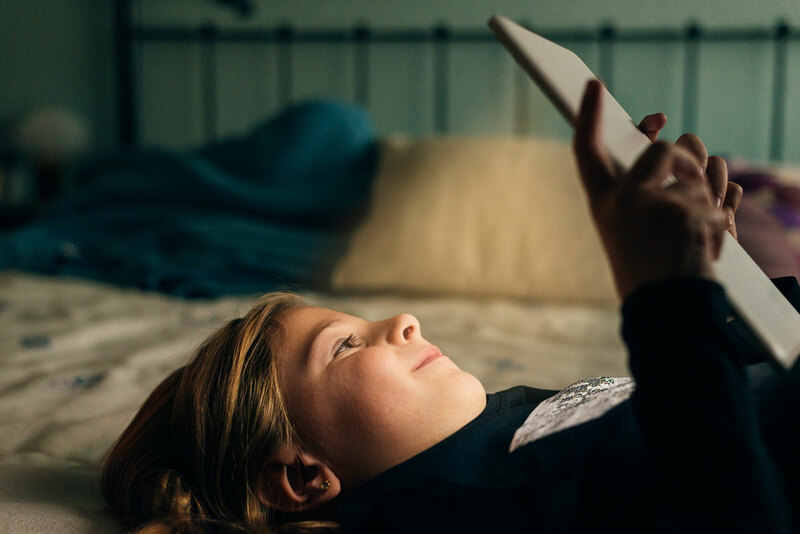 Another important reason for keeping myopia low is the correlation between higher levels of myopia and the incidence of suffering potentially blinding ocular complications. 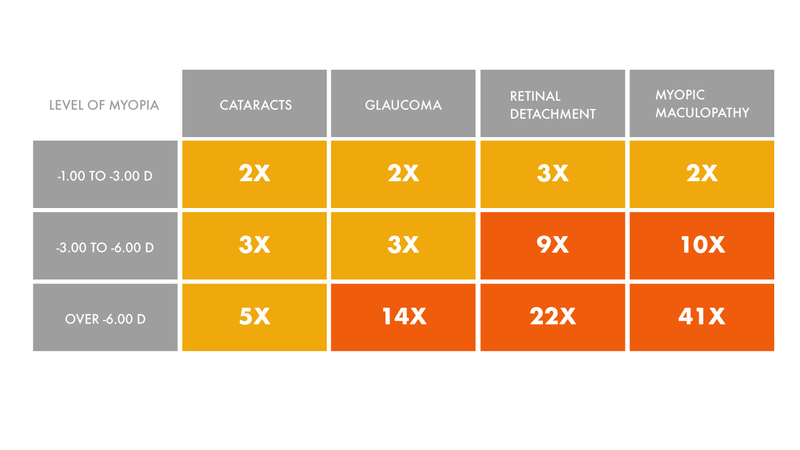 , If myopia reaches a level higher than -6.00D, for example, the risk of cataracts, glaucoma, retinal detachment and myopic maculopathy increases dramatically (see Fig 1). Fig. 1: Ocular complications risks according the level of myopia present. mark’ennovy and the Brien Holden Vision Institute (BHVI) have teamed up to bring to market a new soft contact lens design for Myopia Management set to launch later this year. It is an individually crafted, monthly replacement, soft Silicone Hydrogel lens in the company’s signature range of diameters and base curves. Fig. 2: Technical Characteristics for the new Myopia Management lens from mark’ennovy. Practices interested in learning more about the mark’ennovy soft contact lens for Myopia Management can contact our Customer Care team at 0800 328 0610. Check out the Optometry Today article about our new myopia management lens! I would love to try the myopia lenses when they become available. Would my eye doctor have access to them? If not, how would I get them? Do you anticipate release in the USA in 2018?